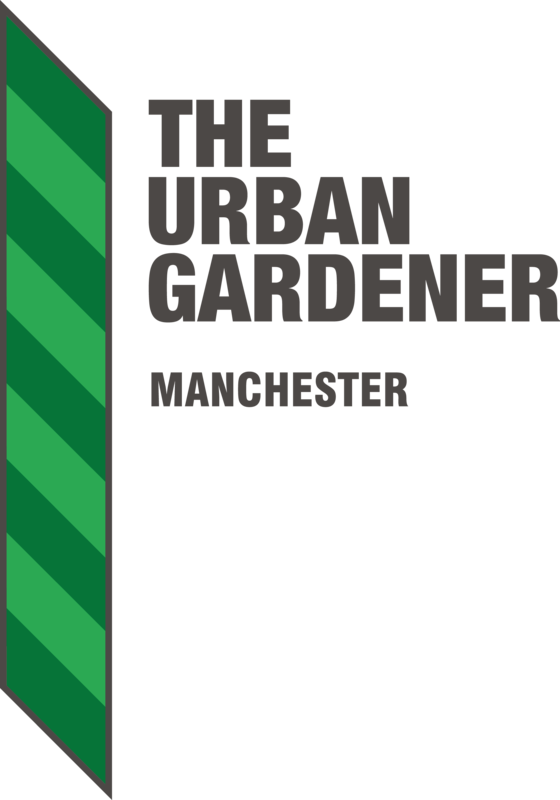 The Urban Gardener Manchester understand the need to provide accurate financial information, and the importance of the customer knowing the costs before requesting a service.  Please fill out and submit the form below to describe your project or specific needs. You will receive a confirmation email after submitting the form.